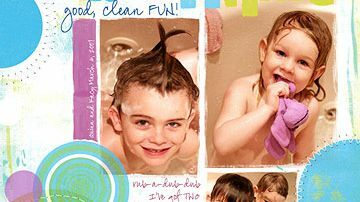 Use these ideas to create a fun-filled scrapbook page that shows off your family's personality and documents special times together. 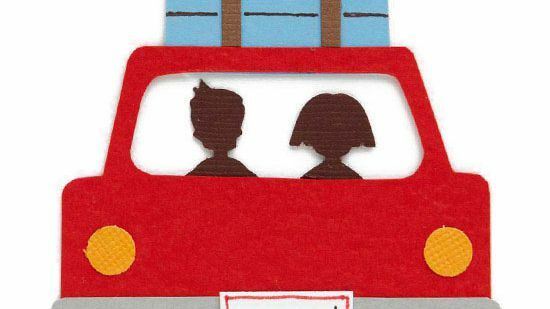 Check out these quick and easy graduation card and invitation ideas. 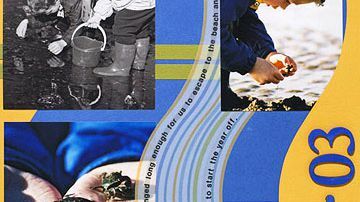 Each celebratory project offers an inspiring way to say "congratulations!" 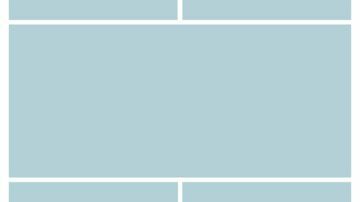 From simple bows to elaborate backgrounds, ribbon packs a big punch in a small package. 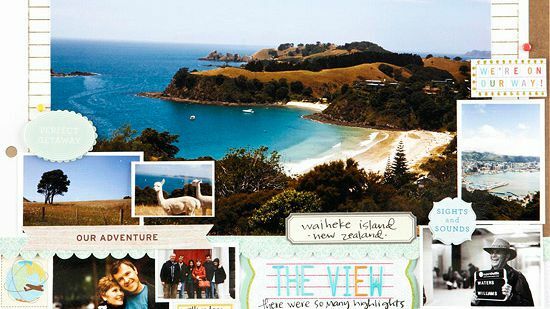 Download our free travel-theme printable patterns for your scrapbook pages and cards. 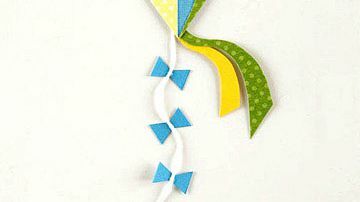 Download our free printable patterns to make toy paper piecings for your scrapbook pages and cards. 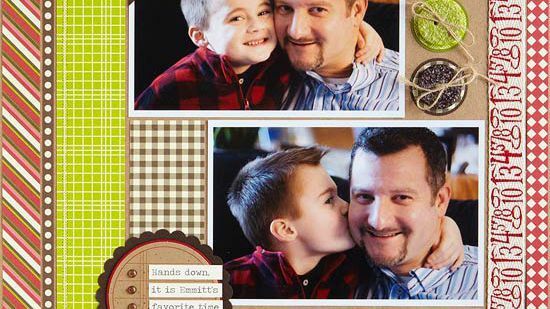 Celebrate dads in layouts about special times with kids, fatherly advice, and strong bonds. 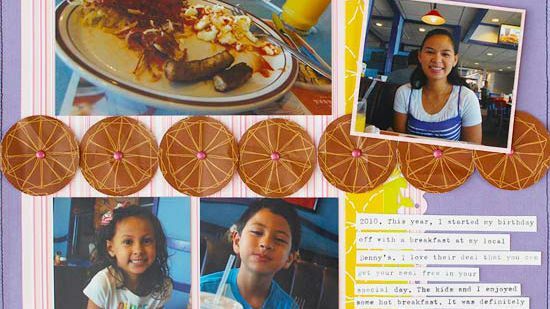 Get inspired by these moms' crafty back-to-school pages. 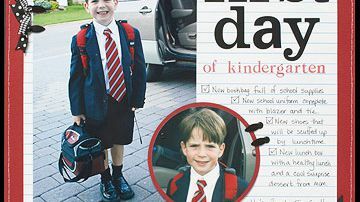 Scrapbook your favorite vacation memories using these layouts for inspiration -- whether it is family vacations, vacations with friends, or the ultimate Disney vacation, you will find all sorts of pages to fit your scrapbooking needs. 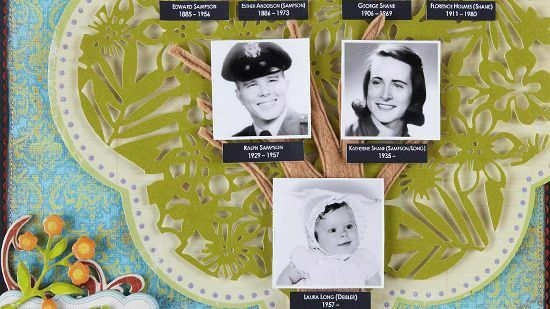 Preserve your family's history and traditions with these ideas for scrapbooking your heritage. 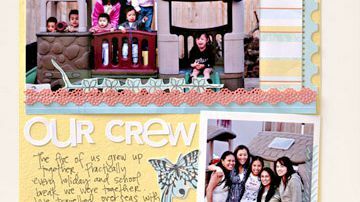 Find creative ideas for scrapbooking adult birthday parties and milestone birthdays with these colorful scrapbook pages. 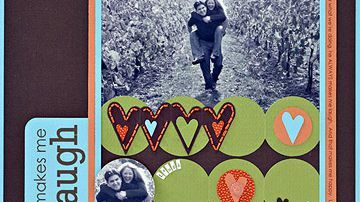 Check out these creative ideas for scrapbooking your Valentine's Day photos. 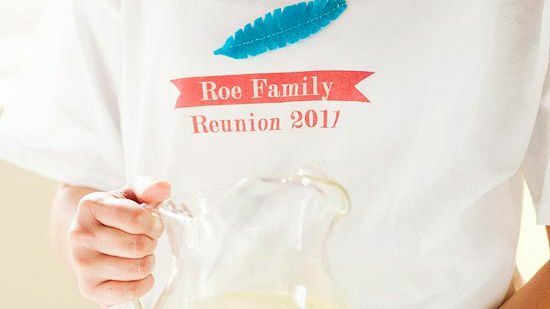 Document holiday parties, presents from loved ones, and Valentine's Day crafts projects on a scrapbook page that will warm the heart. Let these creative layouts about flowers and gardens inspire you to document your own love of the outdoors. 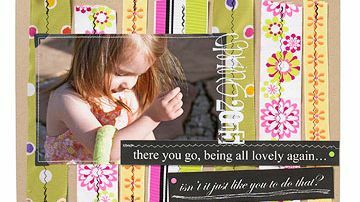 Scrapbook the spontaneity and excitement family and friends share with these great inspirational layouts and pages. 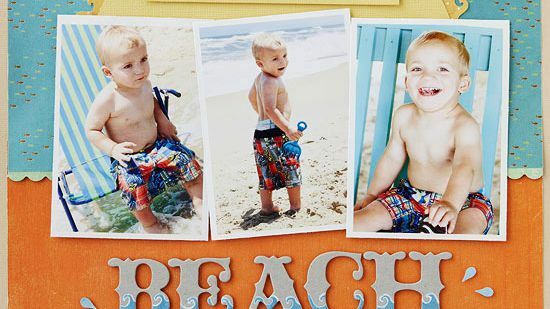 From zoo escapades to visits to Grandma's farm, document your adventures with all animals great and small. 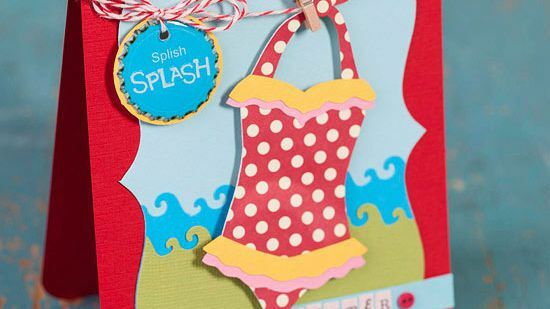 Create girly scrapbook pages with these sweet and simple design ideas. 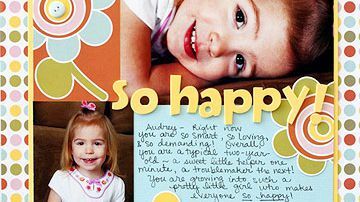 Each page gives inspiration for capturing memories of the daughter, granddaughter, niece, cousin, or best friend in your life.  Not sure how to incorporate your four-legged family member into an album? 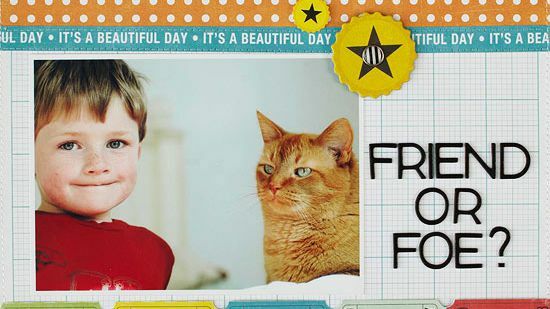 Here are some great layouts dedicated to feline friends. 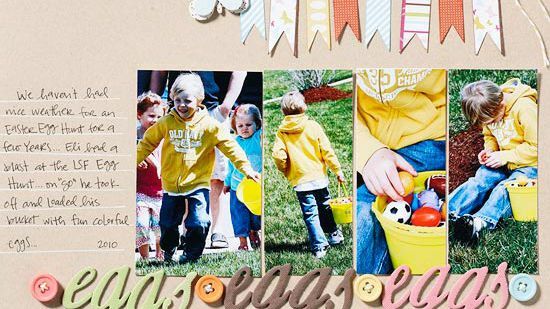 Capture the memories of egg hunts, visits to see the Easter bunny, and frilly Sunday dresses on a scrapbook layout this spring. 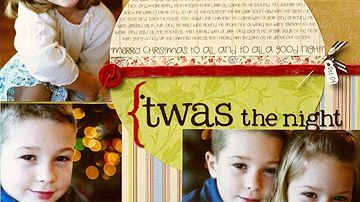 Turn favorite Christmas photos -- of opening presents, holiday traditions, and more -- into great Christmas scrapbook layouts your whole family will love. Put away the kids crafts supplies. 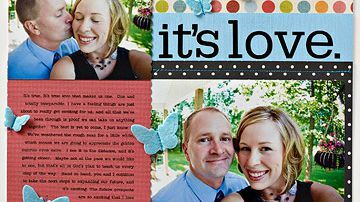 Get beginner scrapbooking tips and tricks with these inspiring scrapbook page ideas featuring adults.